Toronto might be the birthplace of Drake and Neil Young, but when it comes to dance music the city’s heritage pales in comparison to nearby Detroit’s. But Ciel, real name Cindy Li, is on a one-woman mission to change that. 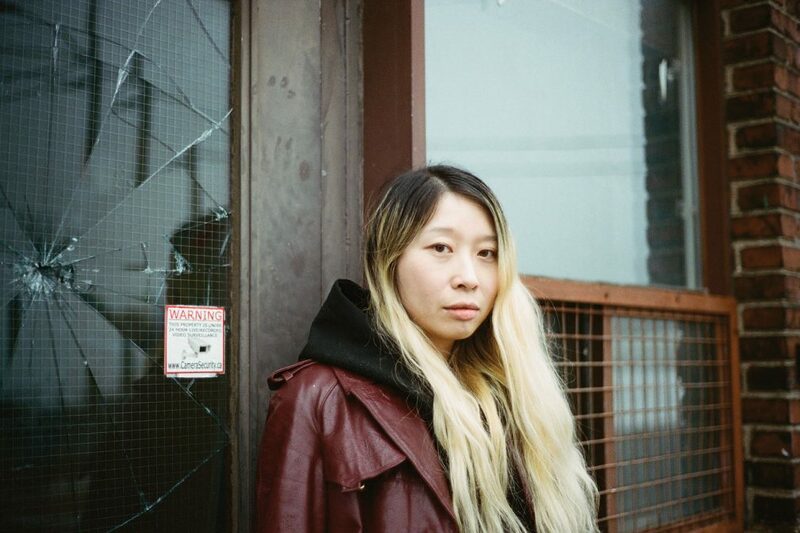 With her female-focused Work In Progress parties and radio show, as well as her work with party collective It’s Not U It’s Me, Ciel is helping transform Toronto into a dance music destination. Raised in New York, the 33-year-old moved to Canada for school in 2000. And while her classmates were “vanilla, cookie-cutter business students”, she found some joy in the school’s radio station – the oldest radio station in the country, she tells Mixmag over a pint in a South London pub. It was in Canada, inspired by her mother’s feminist leanings and time spent on toxically masculine music message boards (“it’s all dudes saying to the rare woman in those communities that she only got into this music because of a boyfriend”), that she decided to exclusively play music produced by female artists. She later launched WIP in 2015 with the same intent, originally on the short-lived Toronto Radio Project and now on n10.as. “Everyone was telling me that I wasn’t going to be able to sustain it, and I was like, ‘I totally can!’ she explains.